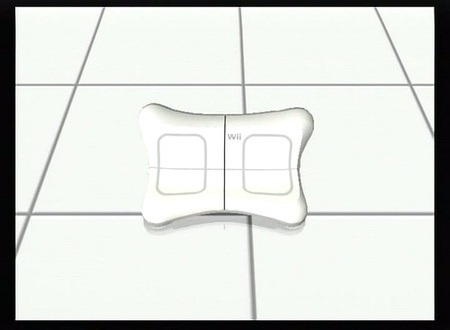 California this year’s E3 show, Nintendo is the first show, called “Wii Fit” balance board white. 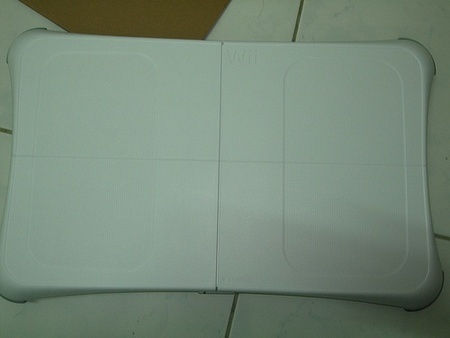 Wii stick before it different, “Wii Fit” is a balance sheet-type pressure sensor, the home looks like a small white scales. Players stand on the top of the game with the corresponding procedures, can do push-ups, you can dance, you can play hula ring, it can even practice yoga under the guidance of. It will play and a good combination of fitness, is a long-term classes to do the best campaign tool for owners. 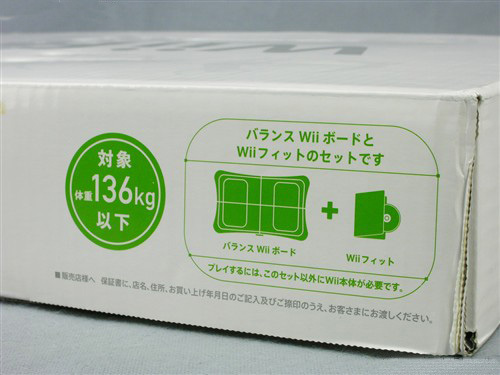 At present, the arrival of the Japanese version of Wii Fit, Nintendo is due to the Christmas file appears insufficient supply of the host, was the official price of the product is only ¥ 8800 is now pushed up to nearly ¥ 14,000, while the domestic retail price of Wii Fit 1300 was also a breakthrough, but the recent price of Wii Fit gentle approach. 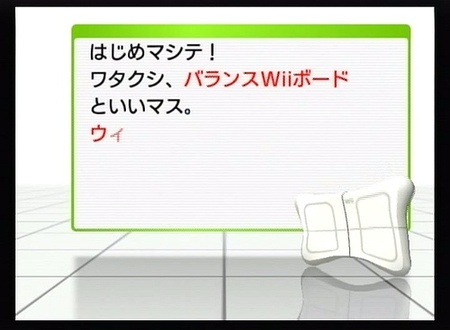 Nintendo is the magic of this, the user standing on a piece of white plastic board, we will be able to complete a lot of sports, games … … and let the audience indulge in this. 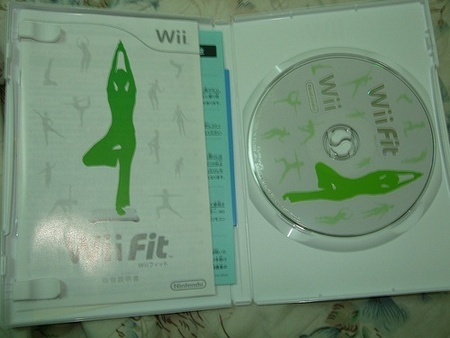 Wii Fit game series through balance and aerobic gymnastics trick to achieve the purpose of physical exercise. 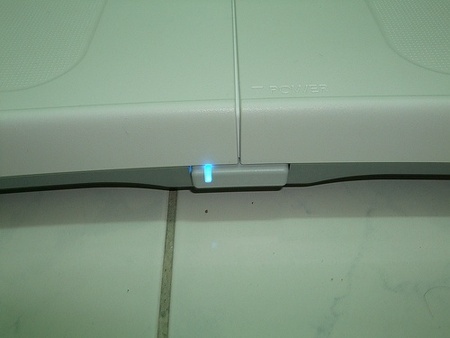 Standing on top of peripherals including the use of dedicated controller “balance board (Balance Board)”. 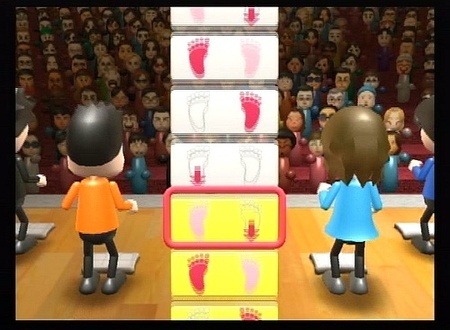 Balance board is a board can detect the weight of load and its center of gravity location of the controller, determine the weight and center of gravity, through changes to determine the player’s actions and attitude is not correct – such as whether or not to stand one foot and to maintain the balance. 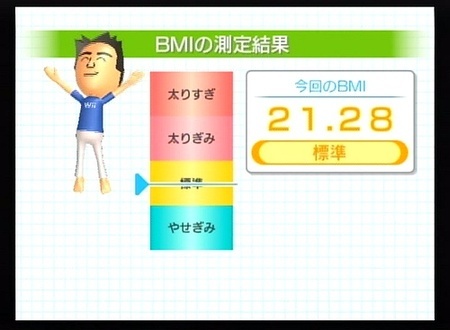 Players in the game before the first game must have individual height, weight and age information to calculate their BMI (height and weight index) level, and on behalf of a player’s image will correspond to some change, those who have large waist circumference Players will see the virtual screen has its own small stomach. 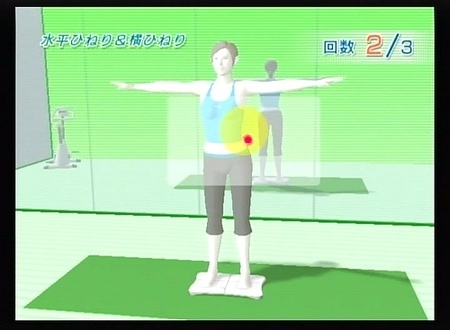 Wii Fit then your actions will be based on analog images into and displayed on the screen. 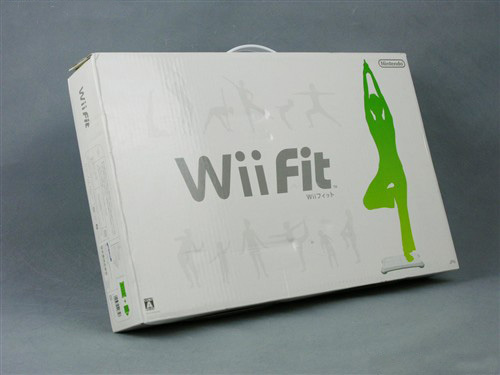 If the Wii stick can bring joy to the family, then Wii Fit is your personal coach, she can tailor the formulation of exercise for you to build your health. In order to let everyone understand more emotional Wii Fit, we invited the two bubble and cars beauty, and thanked them for the use of private time to this series of video we shot. 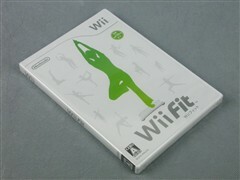 Since it is a private fitness assistant, then the Wii Fit have to understand the user’s physical condition, so every day is a part of health management, it will be integrated height, weight, flexibility, as well as the nerve time to reflect, and ultimately given a general physical age, and then the development of daily physical activity. 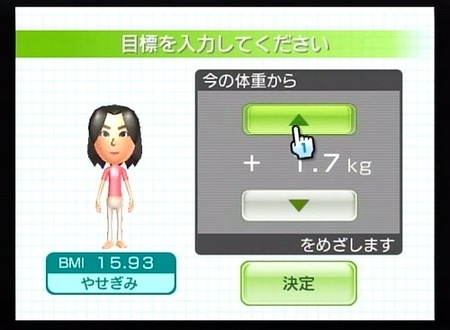 Wii Fit will be provided based on user height and weight of the test showed that a BMI index is given, it is a total body fat and is closely related to the indicators, mainly a reflection of systemic overweight and obesity. Asians should be the standard of obese BMI in the 18.5 ~ 22.9 at the normal level, BMI greater than 23 as overweight, BMI> 30 for obesity. 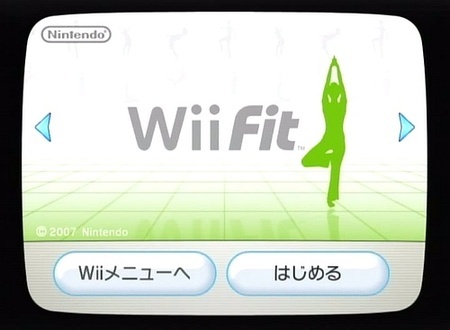 Start with the Wii Fit today, regardless of the weight of this popularity, the price of the game are amazing, from the E3 show this year has been the attention of this work, of course, in the flash of a double look to me, on the home have fun playing. 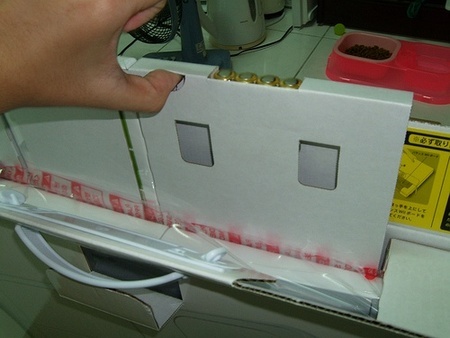 All the way to go home, my experience is that it is heavy enough not thin … not home to have my hands are the first of a shrink? 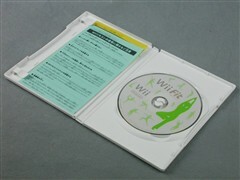 In fact, the so-called specially designed box with Nintendo to make some changes, put the game with a battery design that imaging is the same drawer, from the groove with your fingers can be drawn, and then seize the Wii balance board as long as (Wii Balance Board) will be able to come up with, and very close design. 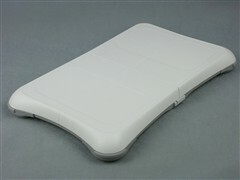 First talk about this high-profile Wii balance board (Wii Balance Board), than I imagined some of the larger, weight was also as previously mentioned, rather heavy, there is no cable, use the Bluetooth transmission, the need for 4 A4 batteries. How big is this area? This comparison chart below to see it! 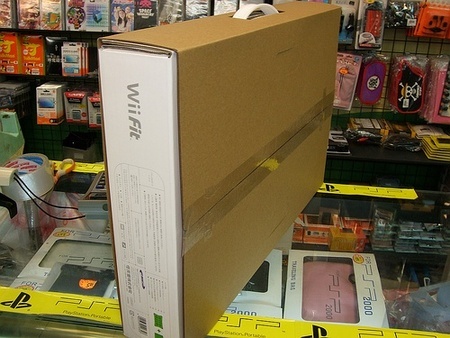 In front there is a power supply, I will be flashing blue light, as with the Wii Remote. 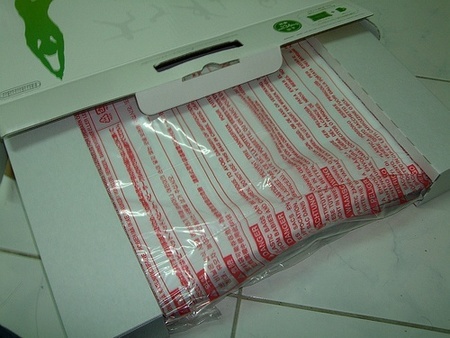 Game box is simple, white and green color is also quite comfortable. Let’s talk about the game! 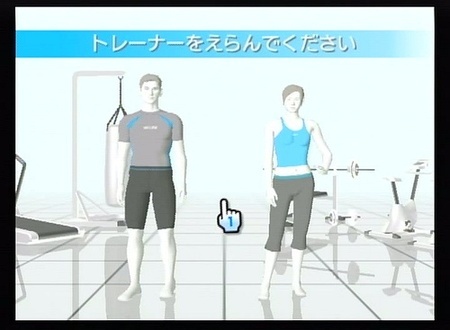 The first is the start into the game, as there are updates, update after the Wii Fit will see the image appear. Entered the game will see a cute baby of the balance board will talk with you about the game set, action is really super-cute. 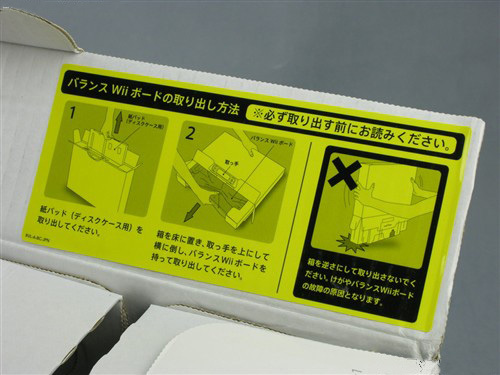 Mii their choice, will want you to set up such as height, date of birth and other data, will be set after the start of the test center of gravity and weight. 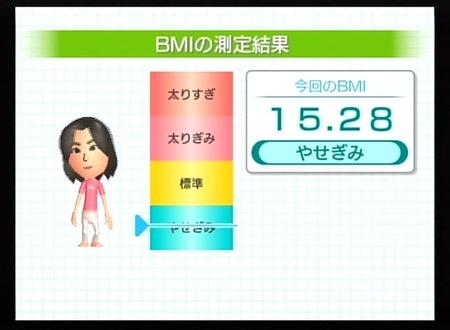 Of course, the game is not to attack you (although some people would be behind many of the fight against …), is to help you adjust, the game will want you to set a target weight, BMI, and then how long it takes to achieve this goal. Set to do a good job after the formal entry into the game, the game will want you to choose their own coaches, there is a man and a woman can choose to coach. 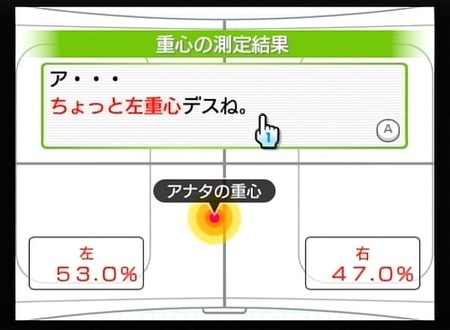 After the list will be able to enter the game, the games were divided into four main categories, in accordance with the needs of their own choice of games. Do not look down on these games … to play a long time really tired, I play a few games after the whole person to lie on the bed on the move can not. 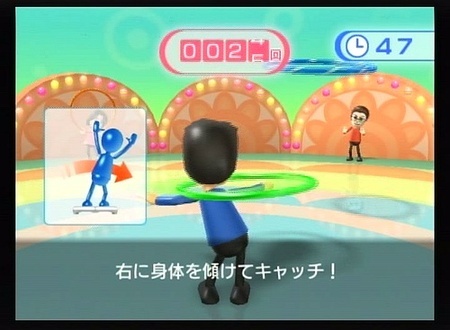 This one is standing on the balance of gameplay to twist the hip or the waist board, and the cumulative number of laps as a result, from time to time next to the new hoop throwing, it is necessary to tilt the body to pick up, and then continue to twist the hip or the waist side, in order to accumulate high, need to continue to receive hoop, while the pan quickly, in order to strive for high marks, will consume a considerable amount of heat. You say that football is actually a frontier head the ball back to the top, in addition to tilt the body to rely on the reaction pool, but also on the shoes to get away from time to time with the pandas, especially the pandas, and people can not afford super Kuso, because black and white like with the football … it’s easy to mistake. I like this series, the action of different positions, in fact, challenging, feel the body’s muscles will be pulled, but will have a complete sense of relaxation, all day sitting in front of the computer should to make more. 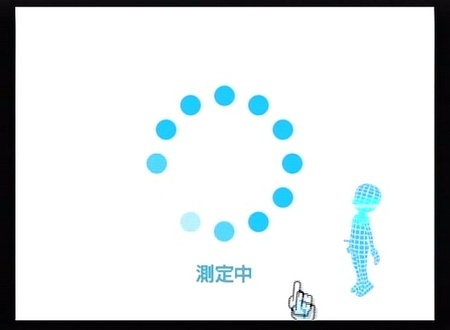 The campaign to relax a little bit like it, as long as follow the screen instructions may be able to move his legs, and the rhythm of it a bit like playing the game, but be careful sometimes accidentally step on a balance board, do not fall! 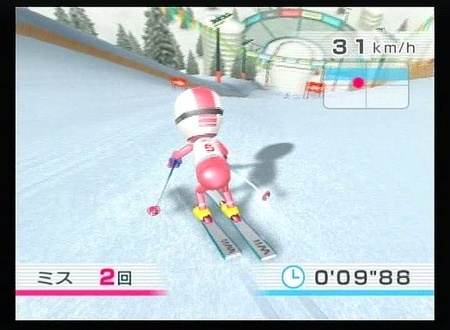 This a very interesting use of the body center of gravity to control the direction, but often to the left clearly has the right to run away but, at this time Do not curse the first game, a closer look at the body may be really the wrong side of the edge, at least to me bottom left is the upper body center of gravity is on the right, then the game will still be read into the right side! 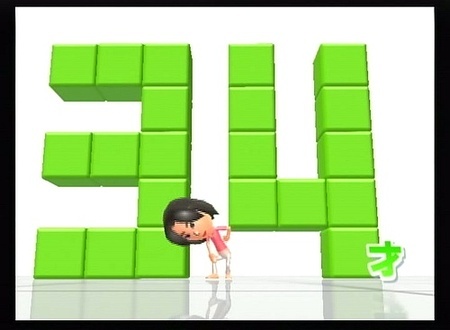 Super tiring of the campaign, not only to make push-ups, but also to maintain the required time for the game, you have to finish the floor with one hand give a hand to the sky … after I finish on the entire tired. 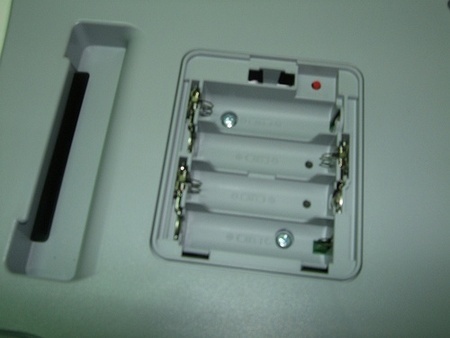 Instead of using the balance of the game board to play, but in accordance with the instructions to the game on the Wii Remote after pants pocket, and then started to run hard, but can not run, run, then it will pull too fall, should make efforts to run faster things too tired. 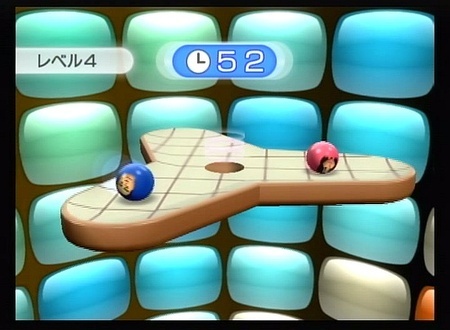 Sensors in the balance sheet, I think that is pretty easy to use, but how much will the start the focus control is not running smoothly and more acute the more difficult it is to manipulate, often obviously to the left to hide, the game has chosen to run to the right is Induction bad game that they found their feet leave the board or upper body but left the case of the right buttocks, the first Nintendo … first position to correct it yourself! 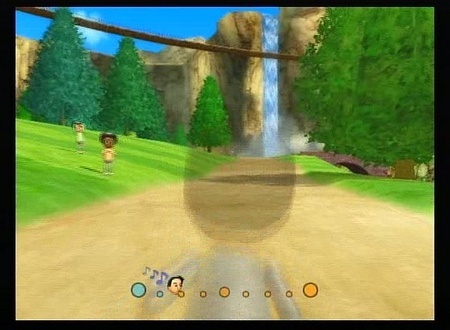 Although the campaign, but it is the end game, fun game of course is indispensable, in fact, designed the game are quite lovely interesting and quite fun and challenging, such as skiing, hula hoop are my very favorite sports games, occasionally doing yoga will not feel the same can not be compared at the same time more than a pity, but at home as his campaign did a pretty good play. 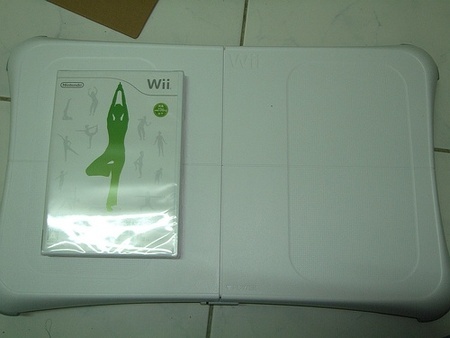 I think this is not a game to keep the focus on you ~ Wii Sports has always been the style since, at least I did not play when the screen is noted, but if too much people have heard of the Mii will be fat, this design was quite Interestingly, family members should be laughing at! Game design pretty close, not only can easily join the many people Mii, and will have broken the above chart shows the weight of its own management, but also to remind the players how to make each store to make a campaign fund Games are done in the end be able to view the number of their own campaigns, can also be accumulated more than open a new game out. 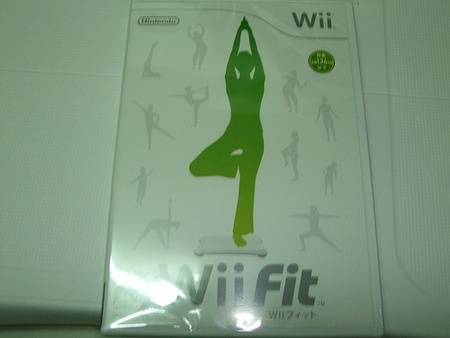 Also the game can be set to enter the installation of a new Wii Fit Channel to your Wii Menu, the following Add the game even if there is no CD-ROM can also be seen in the Wii’s own physical condition, convenient and simple. 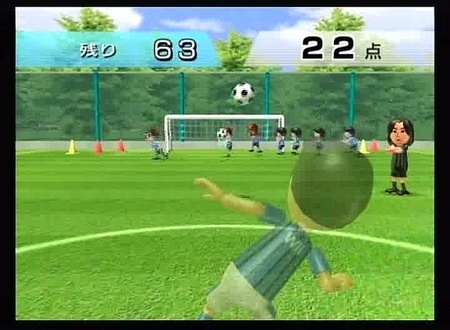 I am very satisfied with this game, told me that in addition to outside school sports are not for other people at home can be very fun for a wide variety of sports, the length and difficulty of the game are not high, but I want to get high also difficult to evaluate the daily challenges of their own to keep. 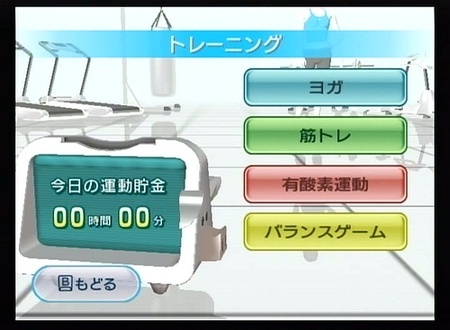 Develop daily habits of playing the game, I would like to really have their own health to help you! 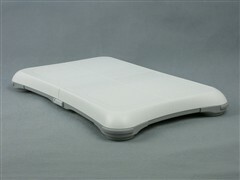 With the playing of the Wii Balance Board is really quite interesting and intuitive, Wii Remote + Wii Balance Board will allow the whole body moving, but also find themselves standing is not normally very good, the back side, it is no wonder often lumbar acid, can take to correct your own posture in peacetime. Of course, the price of parallel imports in Taiwan rather terror, have bought a brand new NDSL, and that the price really is not very approachable, so I suggest that you can not say that to start with, even suggested that there is no friend can be so anxious and so on and so on (though do not know to wait until the day), but if there are days, the price to the point where they can accept, I suggest all of us to start quite this game, after all, modern life activity of the people are really too small, there is such a game so move own is a very healthy thing, strongly recommend the game wow! You are currently browsing the EXcheap News blog archives for June, 2009.